Those words, uttered in private conversation by a top Bangladeshi government official in charge of youth affairs, have stuck in my mind even two decades after I heard them. We were taking a bus ride from Bangkok to a beach resort in Cha-am, 200 km south of the Thai capital. As a young consultant working for UN-ESCAP, the United Nations regional arm, I was part of a team that ran an Asian consultative meeting on youth and sustainable development (such meetings mostly take place in exotic locations!). Sharing our journey were permanent secretaries or additional secretaries of ministries covering youth or environmental affairs in over a dozen countries. Collectively, these were home to almost a billion young people. At the time, satellite TV had only just arrived in Asia. It was in 1991 that global broadcasters started extending their services in our part of the world, using new and more powerful communications satellites. Suddenly, Asian audiences – hitherto held captive to one or two state owned (=bland) channels – had far more choice. Governments faced loss of control over the airwaves. In such situations, most governments predictably invoke protecting ‘public morals’ and safeguarding ‘national security’ – catch-all notions that brook no further discussion. Leave it to them: Nanny state knows best! A few were more realistic. I can’t remember the full conversation, but recall a wise Pakistani official pointing out the utter futility of trying to block out signals from Earth orbit, missing out both good and bad content. It would be far better, he suggested, for our societies to become more resilient to deal with the global village. Satellite TV is so commonplace in Asia today that it’s hard to imagine how the technology inspired such paranoia only 20 years ago. 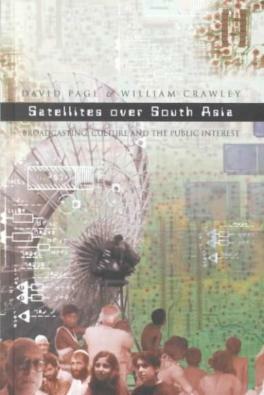 In their 2001 book Satellites over South Asia: Broadcasting Culture and the Public Interest, they explored how satellite TV was creating a new South Asian popular culture that was both influential and controversial. In the event, South Asian societies actually withstood that wave, and the region’s own private broadcasters soon started riding it. 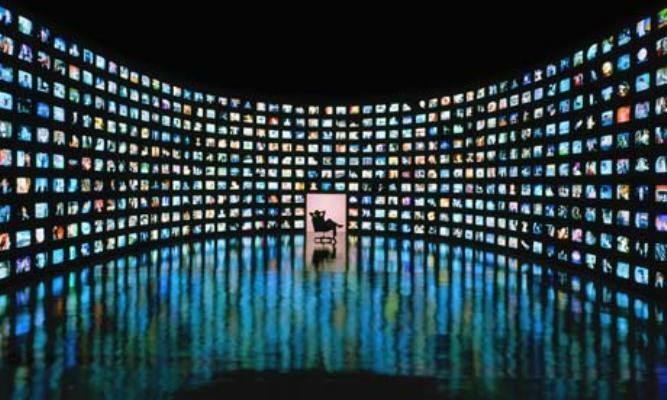 Today, global channels like BBC, CNN and Al Jazeera are merely minority players in a satellite TV market dominated by hundreds of home-grown channels. A whole new industry has risen – with no sign of decadence or destabilisation. Meanwhile, other new information and communications technologies, or ICTs, have joined South Asia’s whipping boy parade: mobile phones, the original World Wide Web, and now, social media. Each one has transformed our societies and economies. In doing so, they’ve also drawn much hype and flak. Earlier this month, Gotabaya Rajapaksa, secretary to Sri Lanka’s Ministry of Defence and Urban Development, identified as a potential threat to national security “the emergence of technology driven new media including social media sites such as Facebook, Twitter and other websites on the Internet”. This attracted much interest online, and was also raised during the Twitter Q&A session with Lalith Weeratunga, Secretary to the President of Sri Lanka, on 19 June 2013. The amiable and cautious Weeratunga, while acknowledging that “Social Media is a powerful tool”, added: “Sec/Defence has a point; since it has been used for destructive purposes elsewhere”. That’s been a long running debate that we were not going to resolve in a couple of hours. Exactly how, he left it to each one’s judgement and imagination. But Lankan society has been slow to take Clarke’s advice. Even after 18 years of commercial Internet connectivity, we are still uneasy with the not-so-new medium. Some never miss a chance to bash it. 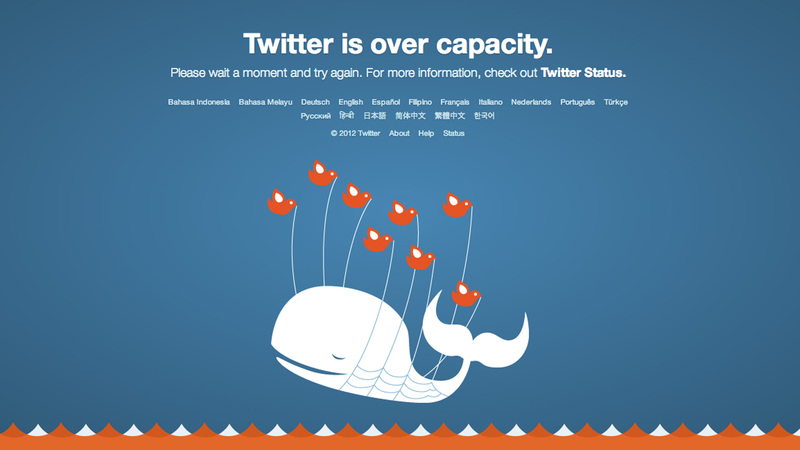 Basic access issues dominated during the first decade of Internet. As these ease off across socio-economic groups, we now face post-connectivity challenges that are both complex and nuanced. As a chronicler of information society, I have been intrigued by our society’s love-hate relationship with the web. It stems from several factors, such as a general suspicion of all new technologies; a deeper distrust of globalisation; deliberate vilification by certain activist and political groups; and lop-sided coverage in the mainstream media that magnifies negative social and cultural impacts. Most university academics have avoided probing the nexus between ICTs and society. A few have actually reinforced myths and misconceptions. Take, for example, recent reports of some ‘research’ that apparently attributes the rising divorce rates to a growing use of Facebook. Sinhala language newspapers reported this ‘finding’ uncritically and sometimes gleefully. There was no discussion about sample size, methodology, assumptions or limitations of this study, emanating from the Colombo University no less. I had a glimpse of this when I spoke at the National Media Summit 2012 organised by the island’s oldest mass communication department at the University of Kelaniya in May 2012. That national event involved teachers and researchers of journalism and mass communication from several universities. It seemed as if many had already determined the web and mobile phones were doing more harm than good, and were keen on ‘controlling’ these media! Imagine what happens when such ‘knowledge’ is selectively used as ‘evidence’ in policy making and regulation. I call this the ‘Other Digital Divide’ — a formidable successor to the original one that is fast receding. The barriers now are more inside people’s minds. It doesn’t necessarily along any demographic or income divisions. One thing is clear. We won’t be able to ‘exploit the inevitable’ to our collective benefit as long as we have closed minds. A science writer by training, I've worked as a journalist and communication specialist across Asia for 25+ years. During this time, I have variously been a news reporter, feature writer, radio presenter, TV quizmaster, documentary film producer, foreign correspondent and journalist trainer. I continue to juggle some of these roles, while also blogging and tweeting and column writing. There's NOTHING OFFICIAL about this blog. In fact, there's NOTHING OFFICIAL about me! I've always stayed well clear of ALL centres of power and authority. This entry was posted in Broadcasting, Culture, ICT, Media, Social Media, South Asia, Sri Lanka, Television and tagged #AskLW, Al Jazeera, BBC, CNN, David Page, Exploit the inevitable!, Facebook, globalisation, Gotabaya Rajapaksa, Lalith Weeratunga, Mahatma Gandhi, national security, Other Digital Divide, public morals, Sir Arthur C Clarke, Twitter, UN-ESCAP, William Crawley. Bookmark the permalink. Reblogged this on Moving Images, Moving People!.